President Trump is not under investigation for obstruction according to legal team | Circa News - Learn. Think. Do. One of President Donald Trump's lawyers said the president is not under investigation for obstruction of justice on Sunday during NBC's Meet the Press. Trump tweeted earlier this week about being under investigation for firing ex-FBI director James Comey. But Jay Sekulow, a member of the president’s legal team, said Trump's tweet was referring to a Washington Post report that Robert Mueller's Russian investigation would include possible obstruction of justice by the president, NBC reported. “Let me be clear here, the president is not and has not been under investigation for obstruction," Sekulow said. Trump took to Twitter again on Sunday morning to talk about the supposed "witch hunt." He tweeted, "The MAKE AMERICAN GREAT AGAIN agenda is doing very well despite the distraction of the Witch Hunt. 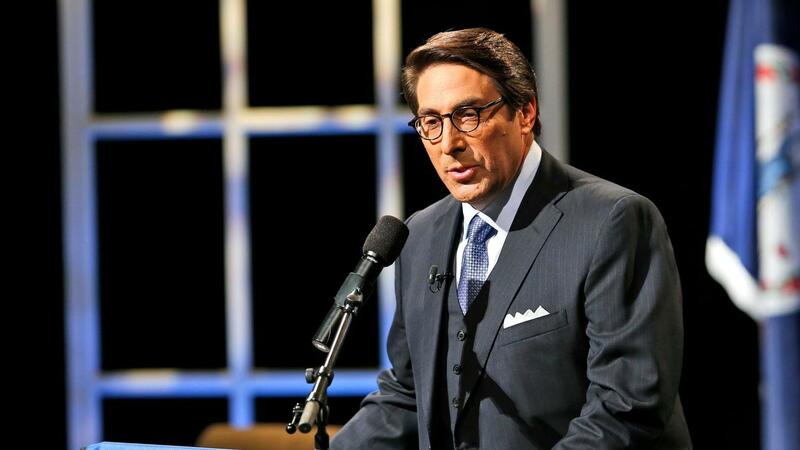 Many new jobs, high business enthusiasm,..."
According to NBC, Sekulow said the president does not take a lot of time to compose his tweets, but it is a way for him to directly speak to voters.